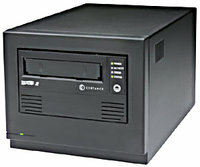 Hewlett Packard - DW017A HP/COMPAQ - LTO2 ULTRIUM 448 SCSI LVD 200/400GB EXTERNAL TAPE DRIVE (DW017A). IN STOCK. SAME DAY SHIPPING. 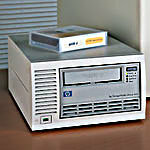 Hewlett Packard - DW017A DW017A HP LTO2 Ultrium 448 SCSI LVD 200 400GB External Tape Drive. New Bulk pack. 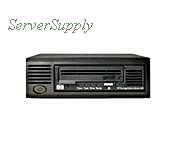 Hewlett Packard - Q1509A HP StorageWorks Ultrium 460 LTO2 LTO-2 200 400GB External LVD SCSI Tape Drive. Six Month Warranty.